Did you know? The potato is the fourth largest food crop following rice, wheat, and corn. The famous tuber crop is widely cultivated and consumed around the world, making it one of the most important staple food and commodity. US Potatoes are grown in all 50 states of the U.S. and in about 125 countries throughout the world. It remains to be America's favorite side dish because of its nutritional value and other health benefits. While rice is still the staple food in the Philippines, you'll be surprised to know that Filipinos consume US Potatoes more often than any other crop there is. Why not? US Potatoes are delicious, nutritious, and sustainable to incorporate into your regular diet. US Potatoes are rich in Vitamin C- one medium-sized potato with skin provides 30% of the vitamin C a person needs each day. US Potatoes also have higher potassium content that bananas, spinach, and broccoli, and are rich in Vitamin B6 which is essential in carbohydrate and protein metabolism. US Potatoes are a good source of dietary fibers responsible for improving blood lipid levels, regulating blood glucose, and increasing satiety, which may help with weight loss. 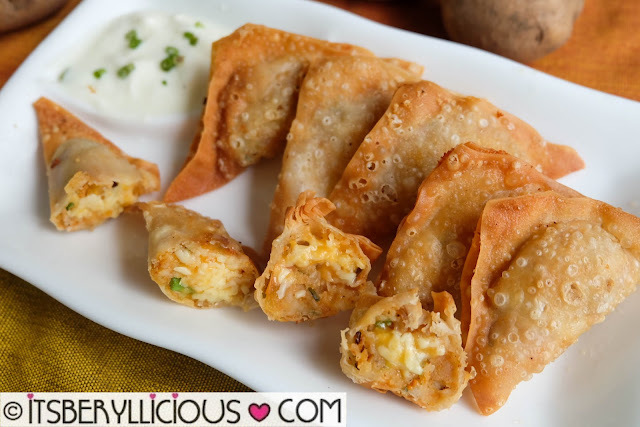 They are 99.9% fat-free and cholesterol free making it great for any diet. US Potatoes are rich in antioxidants that prevent cell damage and protects the body from free radicals. Lastly, US Potatoes are gluten-free which can also help people with celiac disease. The most common kind of US Potatoes you can buy locally are Frozen . These frozen US potatoes come in different varieties. 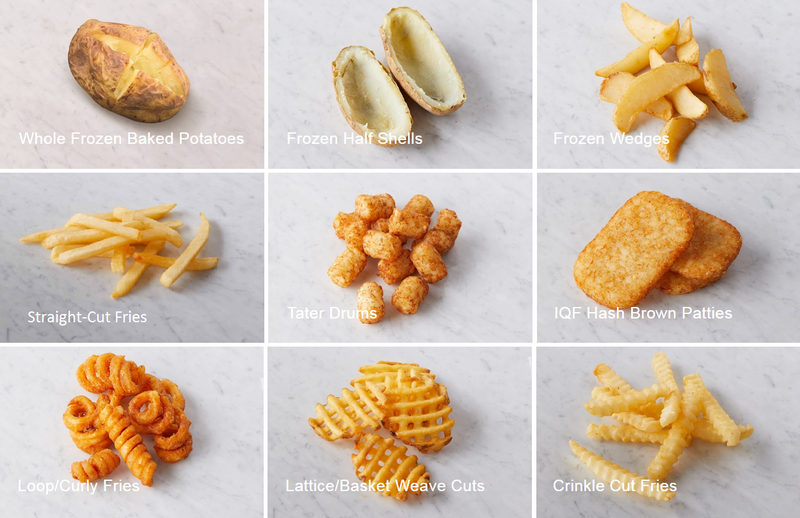 There's the frozen whole, frozen half shells, frozen wedges, straight-cut fries, curly fries, criss-cut fries, lattice potatoes, frozen tater drums, frozen hashbrown patties, and more. Another popular variety is the Dehydrated US potato. This variant is commonly used for baking, and making instant mashed potatoes. The dehydration process helps with retaining most of the nutritional properties of potatoes and at the same time gives them a longer shelf life. Fresh potatoes are known to be versatile and helpful in whipping up dishes and other potato recipes. While it is harder to find fresh US Potatoes locally, there are some stores that offer this kind of potato in the market. Since US Potatoes are one of the most versatile food and ingredient, there are many ways on how you can prepare and cook a US potato dish. Apart from the healthiest way which is steaming, most people love to cook US Potatoes by baking. Aside from it being a healthy method, baking preserves the nutritional properties, and brings out the natural flavor of US potatoes in every dish. Another popular way of cooking US Potatoes particularly frozen US potatoes is by frying. It may not be the healthiest way to prepare US Potatoes, but it probably is one of the tastiest ways to cook them. 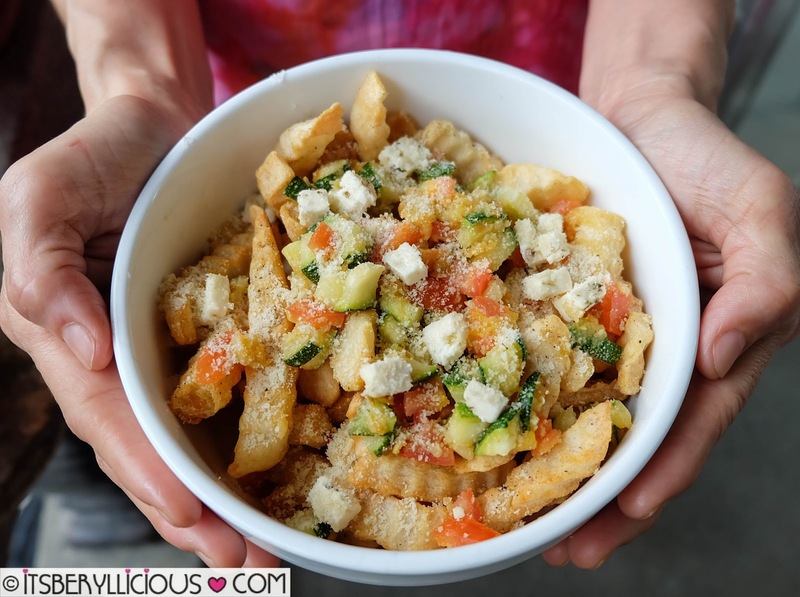 You can also fry frozen US Potatoes in an air-fryer to come up with a healthy recipe just like how I came up with my own US Potato Vegetarian Poutine Recipe. I also came up with another recipe, this time using US Dehydrated Potato Flakes. US dehydrated potatoes are real high-quality potatoes, with the water removed. Hence, US dehydrated potato products deliver all the flavor, nutrition and versatility of potatoes in a more convenient package. One of the most common US dehydrated potato products in the Philippines is the US standard potato flakes which is perfect for baking or creating instant mashed potatoes. Check out the complete recipe of this quick and easy Fried Cheesy US Mashed Po-Taco Wontons I made. US Potatoes are widely sold in major supermarkets and groceries nationwide. Although these are imported goods, you'll be surprised to learn that most US Potatoes sold in the market are very affordable and priced reasonably. 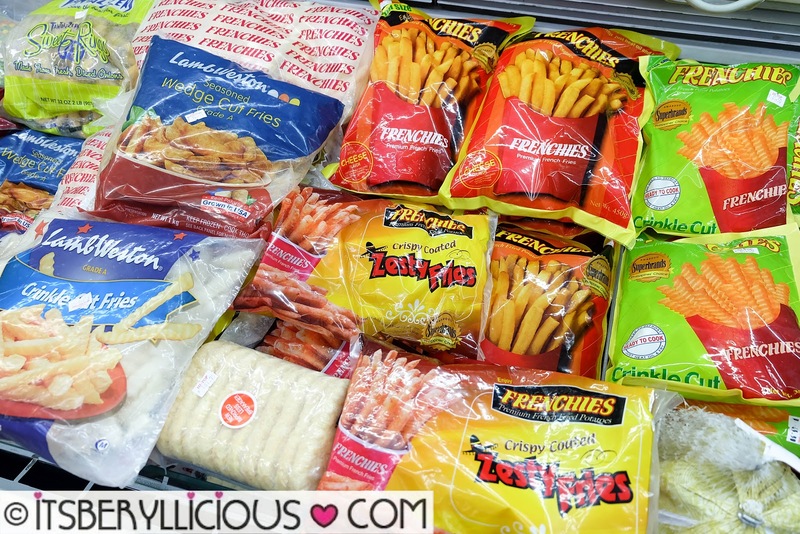 Frozen US Potatoes can be bought in SM and Robinson's Supermarkets, Cherry Foodarama, S&R, and Rustan's. Dehydrated US Potatoes are available in All About Baking, The Baker's Company, Best Value Factory Outlet, Gourdo's and S&R. For more information about US Potato nutrition and its health benefits, check out Potatoes USA Philippines facebook page.